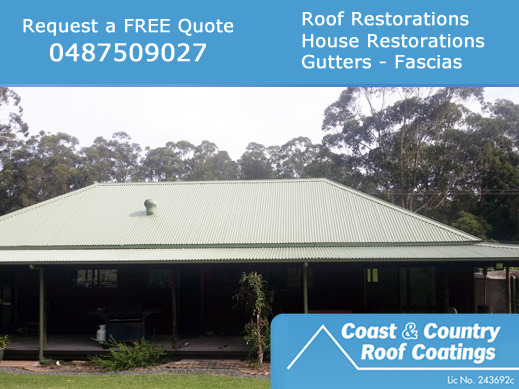 Roof Restoration Specialists – Port Stephens, Newcastle, Hunter Valley & Surrounds. 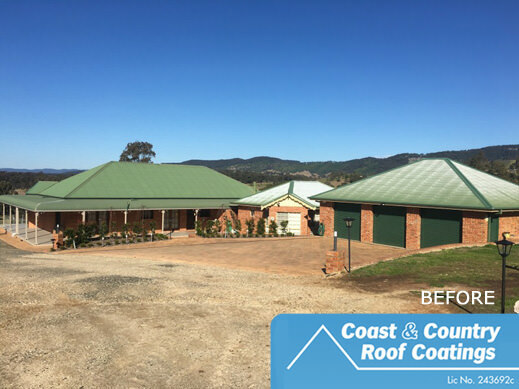 We are your Roof Restorations Specialists servicing Port Stephens, Newcastle, Hunter Valley, Maitland, Raymond Terrace & Surrounding areas. 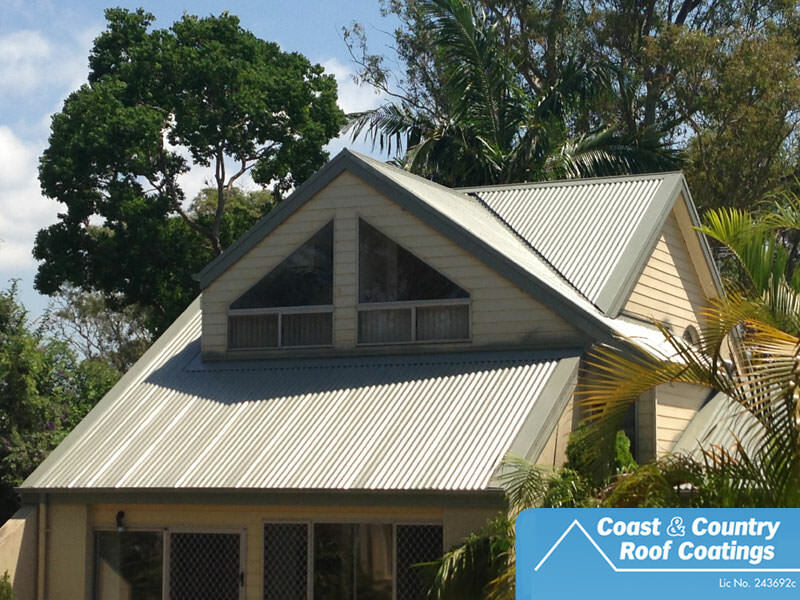 Did you know we provide a Free Roof Restoration Inspection & Quote? 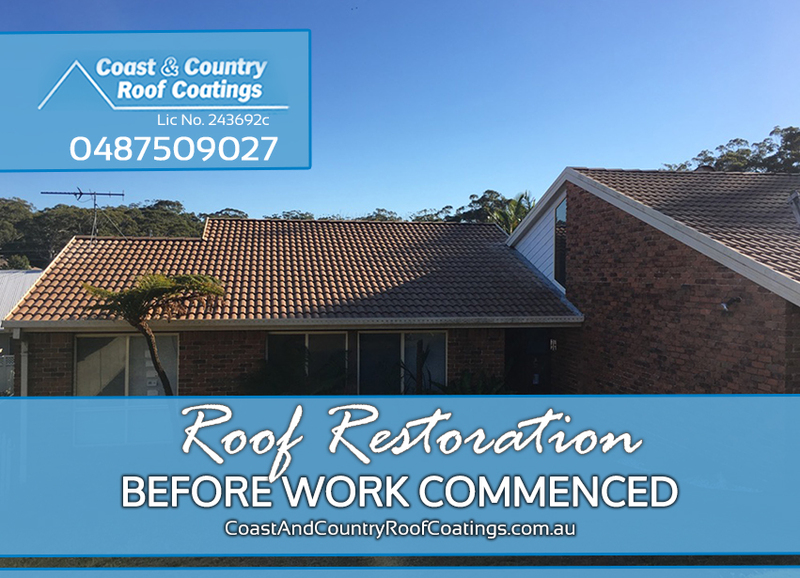 Roof restoration are so important, and did you know you can request an obligation free inspection and quote and our professional roof restorer; who has 25+ years industry experience, can attend your premises and provide a quote and recommendation. With the comfort and peace of mind of a 10 year guarantee for work completed. 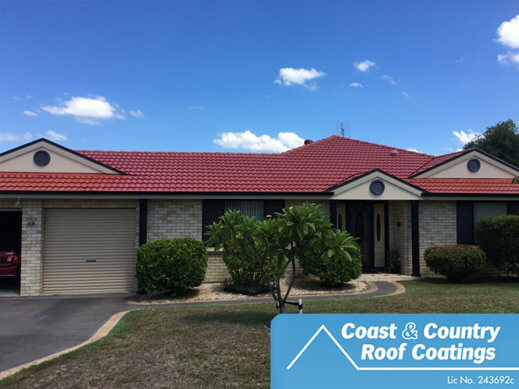 No matter where you’re located, whether you require Roof Restorations Newcastle, Roof Restorations Port Stephens , Roof Restorations Maitland or Roof Restorations Hunter Valley Coast & Country Roof Coatings can help! 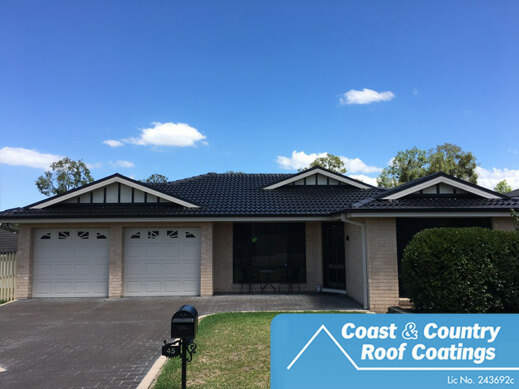 Specialising in Roof Restoration and servicing Newcastle, Port Stephens, Maitland, Raymond Terrace, Cessnock, Kurri Kurri, the entire Hunter Valley, Central Coast and surrounds. 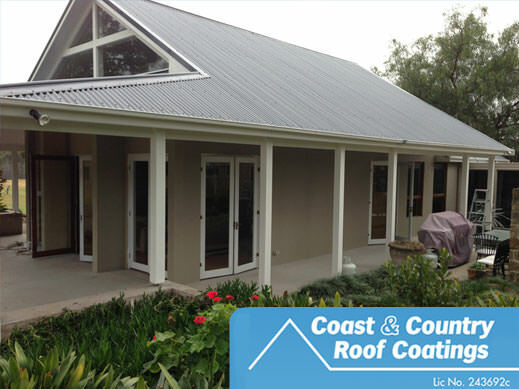 Coast and Country Roof Coatings aim to provide a quality roofing product & a professional roofing restoration service. 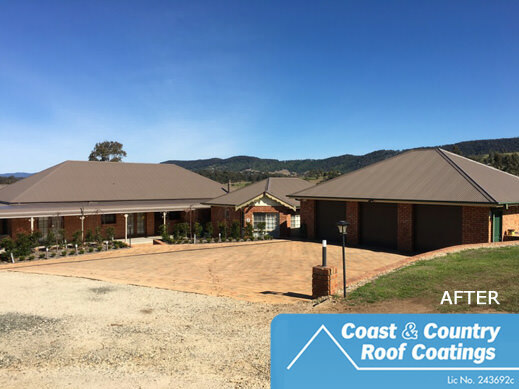 All work has a full 10 year warranty along with the use of quality roofing product, therefore you can be assured of a quality job and finish! 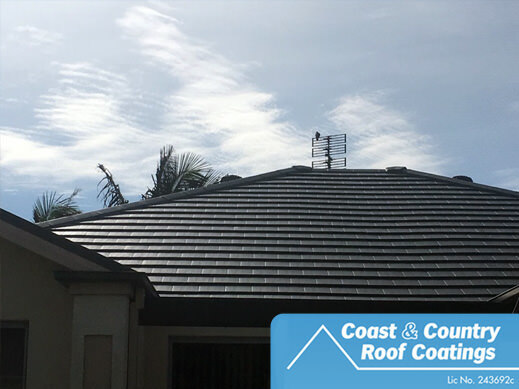 Offering obligation [ FREE inspection & quote ] of your roof, we can advise you on what solution would best suit roofing requirements. 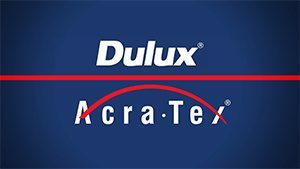 Most importantly, with over 25 years experience in the roof restoration and repair industry, client testimonials and a growing number of before and after samples of quality jobs to demonstrate our work. 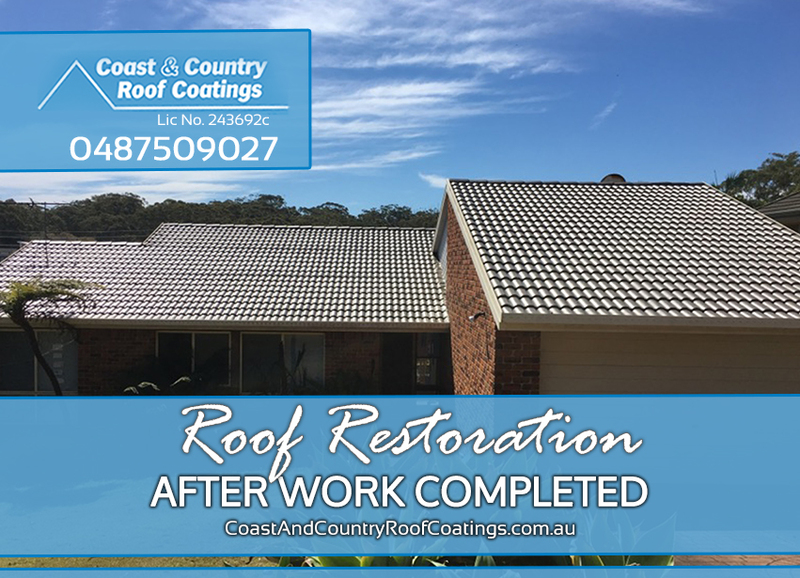 As a result, you can be confident that hiring Coast & Country Roof Coatings to restore your old roof to look new and be something that you can be proud of! 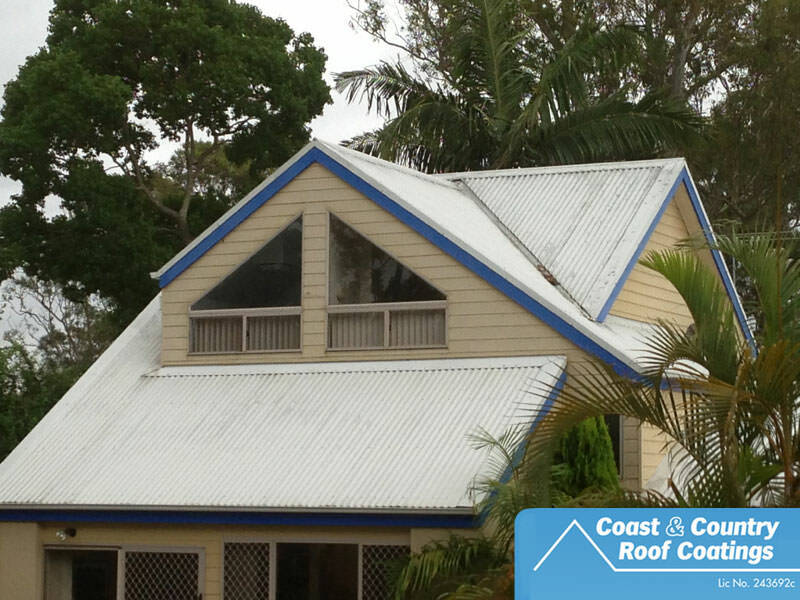 Read more about our Roof and Driveway restoration packages here. Check [ specials page ] for latest offers! Certainly read up on our [ Testimonials ]. or head over to the [ Contact Us ] page to request a quote or submit an enquiry.